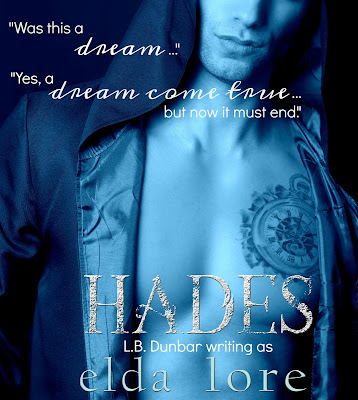 This was my 1st Paranormal romance...I ventured out because I LOVE the author's alter ego, LB Dunbar's books. This is a modern take on Hades & Persephone in Greek mythology. I will say this...I wish I had paid more attention to Greek mythology in school. I had a hard time getting through the first quarter of the book because my lack of knowledge. Once I got past that point I was able to truly enjoy this book. 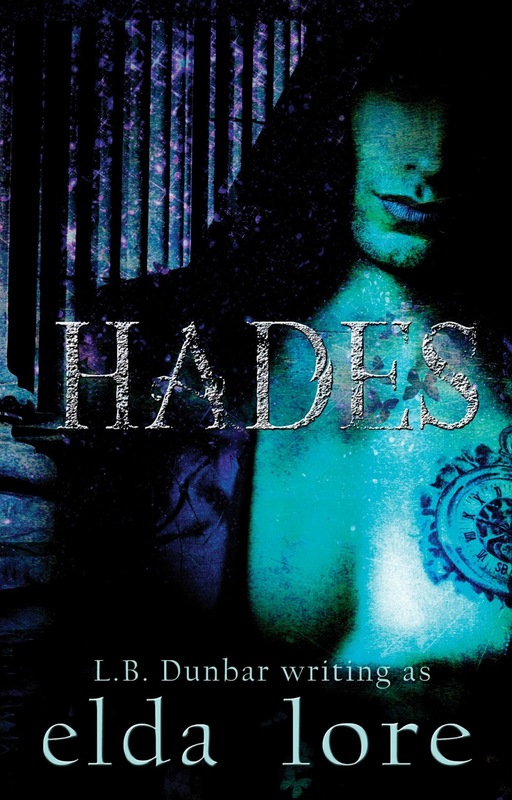 Persephone & Hades' story is one of star-crossed lovers & forbidden love. 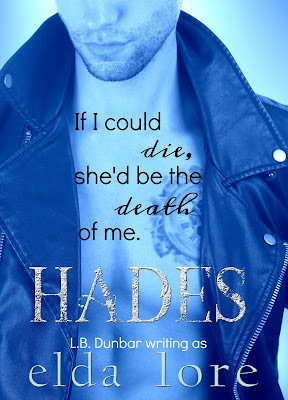 They are from two very different worlds and they have fallen in love with each other. 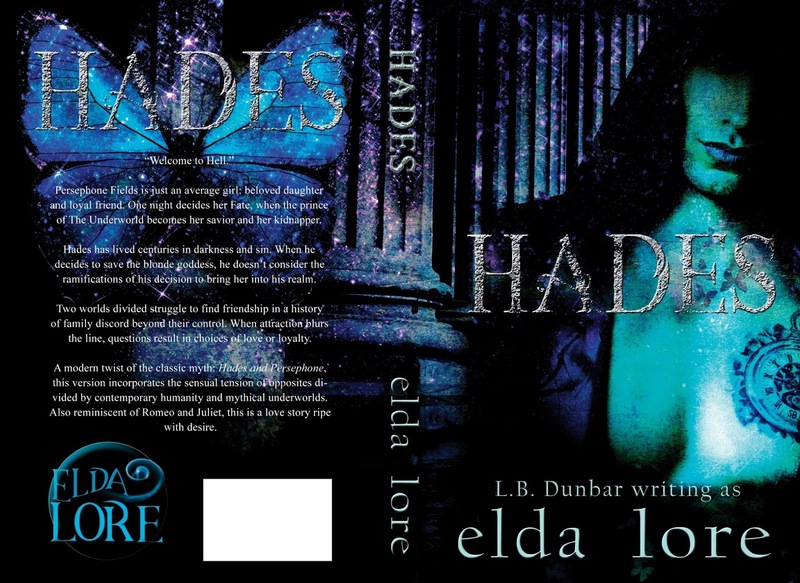 This book takes you through their journey filled with obstacles that are bound to keep them apart. 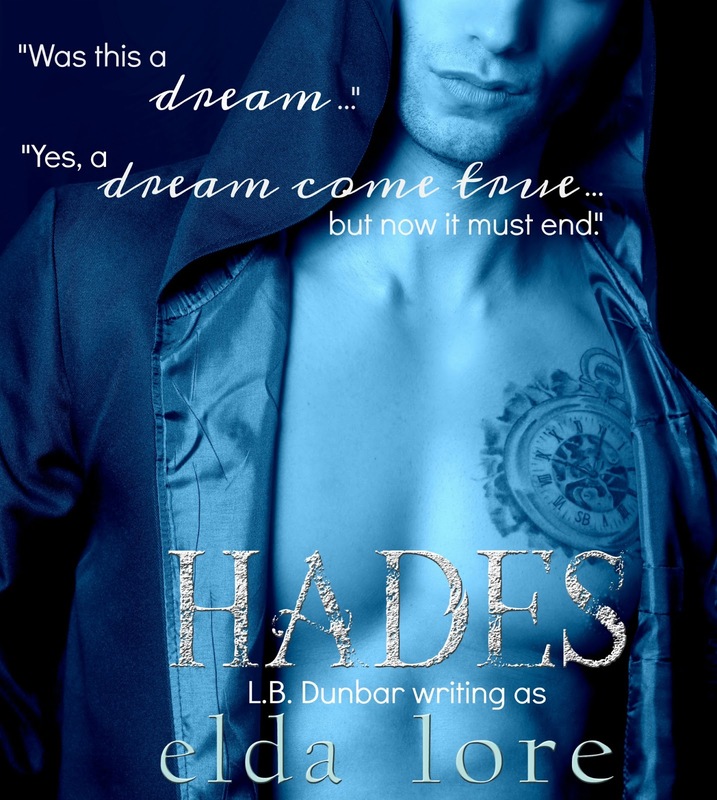 I love how I was able to envision this at a movie in my head while reading...Elda Lore did an amazing job sucking me in and leaving me wanting more by the end of the book...it has a cliffhanger, sort of...I will absolutely be reading the rest of this series to hopefully get more of Hades & Persephone.